Your eyesight is your most precious sense and deserves the highest standards of professional care. After all, without good vision it is difficult to enjoy most everyday activities, including reading, driving and watching TV. But poor sight may also indicate the presence of potentially serious eye diseases such as glaucoma and macular degeneration, or general health problems like diabetes and high blood pressure. Because eye conditions often develop slowly and can be painless, you may not notice any initial symptoms. That’s why it is essential to have your eyes examined regularly by a qualified optometrist. The sooner any problem is detected, the greater the chance of it being treated successfully. At P Shah Opticians, our status as a true independent practice means that your eyecare, aftercare and service is personalised to you and that you are given our best attention and get individual professional advice every time. 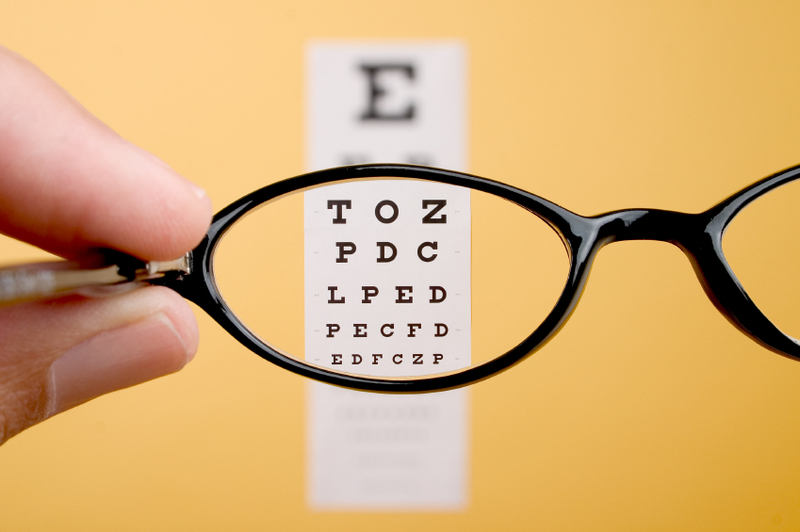 If you have any concerns about your vision, you should contact us immediately. Our practice is commited to the highest standards of professional eyecare. This means we will discuss your individual needs, examine your eyes thoroughly, use modern equipment, answer your questions and offer you eyewear that meets all of your requirements. As an independent optician we also believe in giving you a friendly and personalised service. Everyone deserves the best possible eyesight at all times. So if you haven’t had an eye examination within the last two years, or when advised by your optical practicioner, call us now on 020 7253 1309 or email us here for more information.